Nope, not even the iPad Pro. With all the productivity features that iOS 9 brings, I decided it was time to trade up my long-in-the-tooth iPad mini 2 for an iPad Air 2 and see how the other half’s been living. So far, I’ve been impressed by the capabilities of the Air 2: Its speed, its slim and light form factor, and its gorgeous large screen. 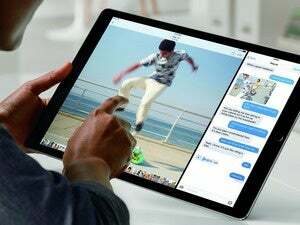 Honestly, the more impressive the iPad gets, the closer it approaches, well, the MacBook. But despite all of that, and even with the immense productivity enhancements made in iOS 9, I found myself thinking that I’m not about to give up my laptop anytime soon. It wasn’t so long ago that I found myself nodding in agreement as Steve Jobs declared that some day soon tablets would be the “cars” to traditional computers’ “trucks.” That most people could get by on a tablet for the things they needed to do every day: Check their email, surf the web, watch movies, and run the occasional app. I still think that’s true, but implicit in that is the reminder that the trucks aren’t going away. True, iOS 9’s multitasking features for the iPad make it a pretty powerful machine. I’ve spent some time in the past working from an iPad, including an experiment back in 2012 in which I concluded I could do most everything I needed to on the iPad, albeit somewhat slower than on my Mac. Of course, that was also three years ago, and the iPad’s become steadily more capable in the intervening time. Still, at the end of a day, there are a couple of fundamental issues working against the iPad’s productivity, at least for me: One is the touchscreen interface, and the other is the locked down nature of iOS. 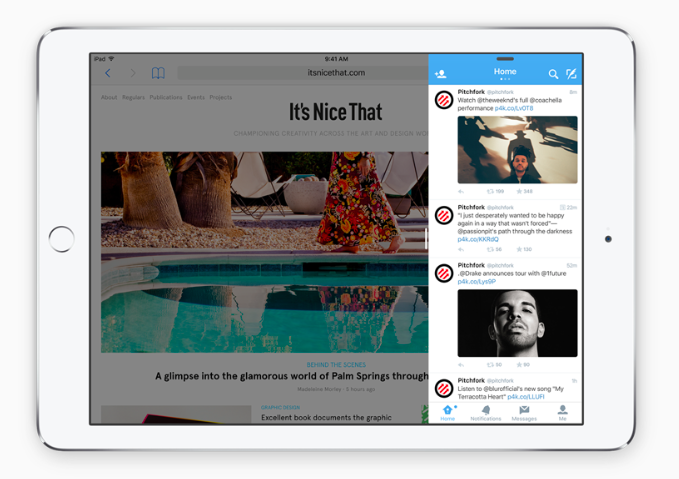 Don’t get me wrong: I love the touchscreen on my iPhone and my iPad. It’s smooth, it’s intuitive, and it really removes a layer of abstraction between me and the task at hand. But—and you knew a “but” was forthcoming, right?—the problem comes when it’s combined with a keyboard. Look, I’m a writer: I need a keyboard to work. That onscreen keyboard? Great for typing out short messages or writing notes, but it really does not cut it when you have to sit down and bang out an 800-word column. 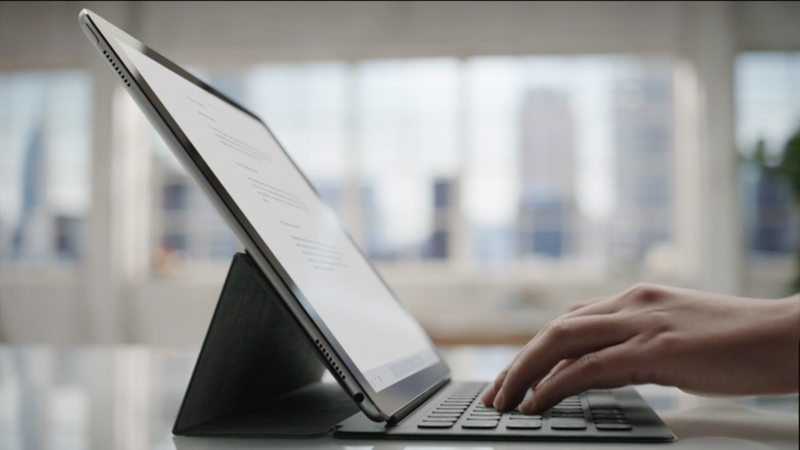 Even Apple tacitly acknowledged this fact with the iPad Pro when it announced the new Smart Keyboard. Apple’s Smart Keyboard for the iPad Pro is great... in theory. And therein, for me, lies the rub. Even with all that a keyboard can now do on the iPad—keyboard shortcuts, an application switcher, etc.—there’s still going to be a point when you have to reach out and touch something on the screen. Is that difficult? No, it’s probably not that much harder than reaching for the trackpad, though the trackpad does certainly require less movement, but for me I think it’s that my brain needs to switch gears. Maybe I’m getting old and stuck in my ways—maybe I’m just a stone’s throw from yelling at kids to get off my non-existent lawn—but that paradigm shift, going from the abstraction of a keyboard to the direct interaction of a touch interface always come with a bit of a hitch. In itself, that’s not a big deal, but when you need to do it dozens of times a day or more, well, it starts to add up. 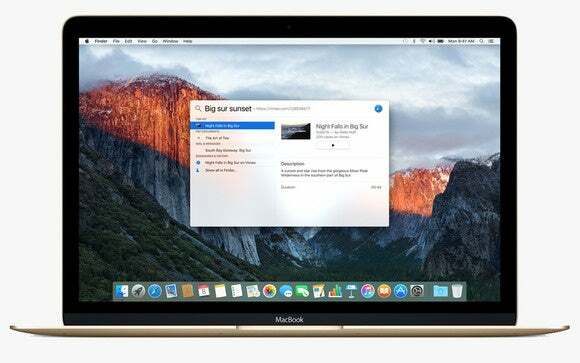 Apple’s also made huge strides over the last few years with the capabilities of apps on iOS, including improvements like extensions and background app refresh, and now true simultaneous multitasking in the form of Split View. 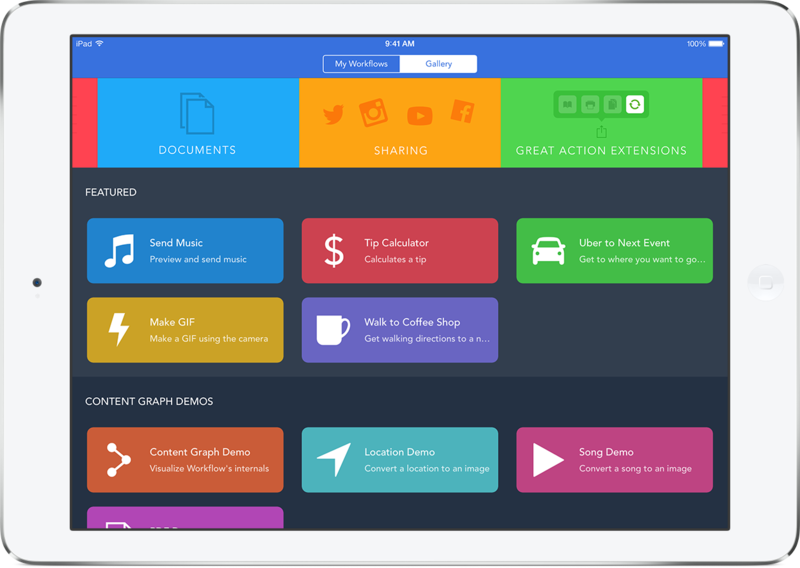 We’ve seen great productivity apps arise on iOS, like Launch Center Pro, Workflow, and Editorial which bring advanced capabilities like scripting and inter-app communication. iPad apps, like Workflow, further the tablet’s productivity capabilities, but not at the same level as what’s found on the Mac. But—and yes, that’s “but” number two—at the end of the day, the natural state of iOS is a locked-down system. I don’t believe there’s anything inherently wrong with that—it’s a perfectly valid choice that’s led to iOS being the most secure mobile operating system around. But that security comes with trade-offs, too. There’s never going to be the amount of flexibility on iOS that’s developed on the Mac over the years. Those aren’t the only reasons my MacBook isn’t going anywhere any time soon. For example, I’ve written this whole column sitting on my front porch on a sunlit afternoon, with my MacBook living up to its name, perched on top of my lap. It’s a perfectly comfortable position in which to write—and one that’s more or less impossible with an iPad and keyboard. Unless, of course, you end up using one of those cases into which you can snap them both at an adjustable angle...if only there were a word for a device like that. So, I welcome the future of the iPad as much as the next person, but I rest pretty confident in the knowledge that I’ll be holding on to my truc—er, MacBook Air for a while yet.